Who Moved My Cheese? is an amusing and enlightening story of four characters who live in a maze and look for cheese to nourish them and make them happy. Cheese is a metaphor for what you want to have in life – whether it is a good job, a loving relationship, money or a possession, health or spirital peace of mind. And the maze is where you look for what you want – the organisation you work in, or the family or community you live in. 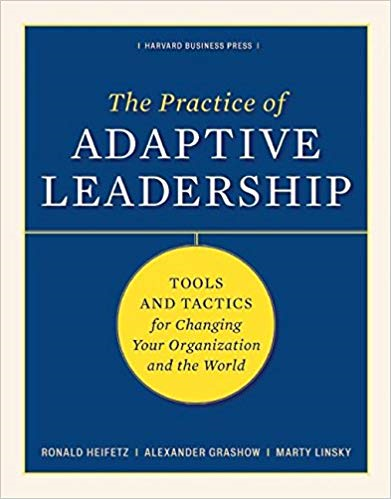 This profound book from bestselling author, Spencer Johnson, will show you how to anticipate change, adapt to change quickly, enjoy change and be ready to change quickly again and again. Discover the secret for yourself and learn how to deal with change, so that you suffer from less stress and enjoy more success in your work and in life. Written for all ages, this story takes less than an hour to read, but its unique insights can last for a lifetime.